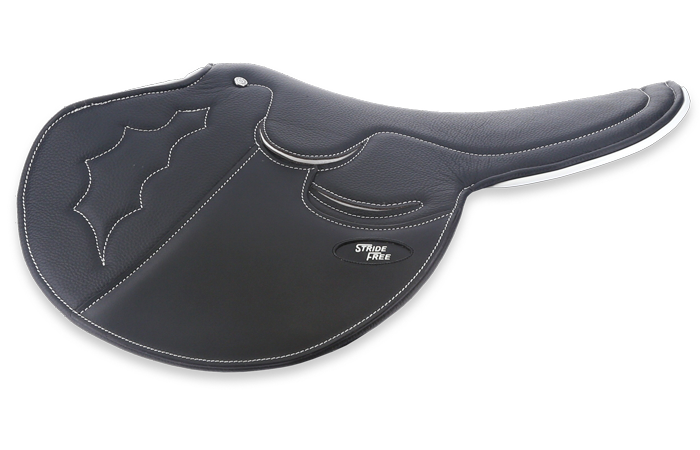 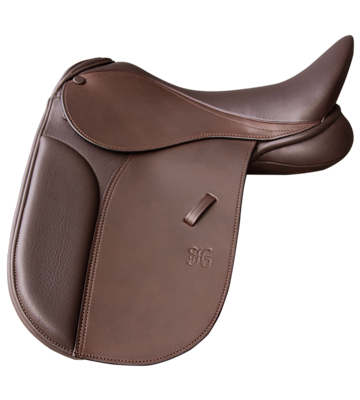 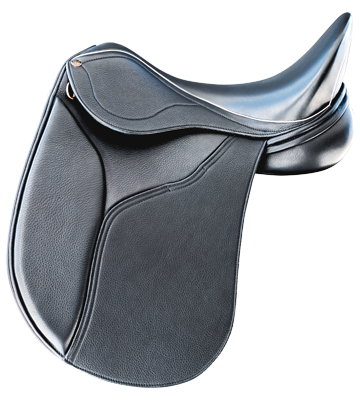 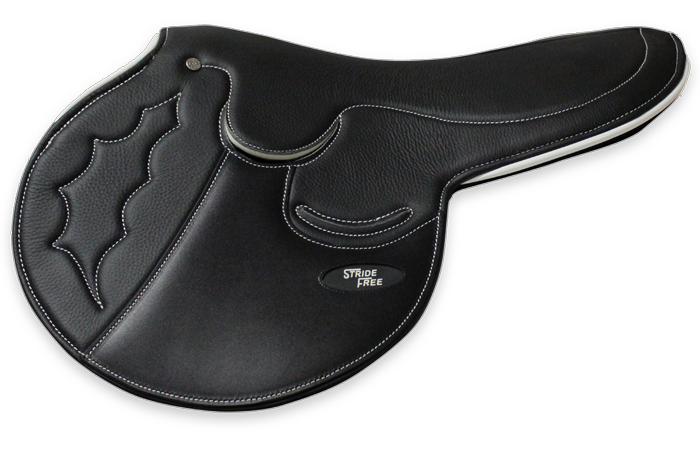 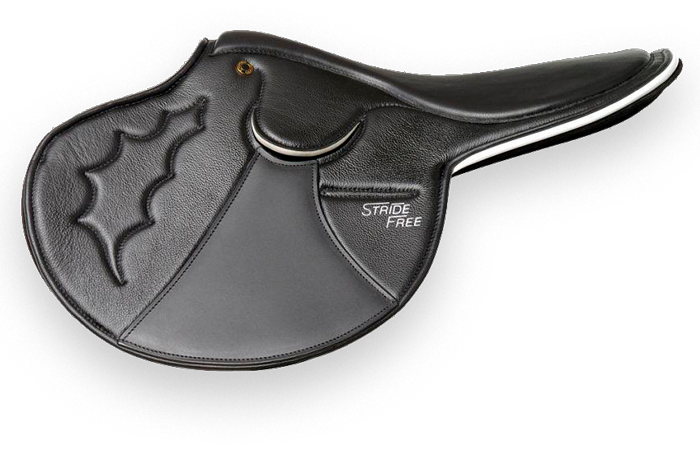 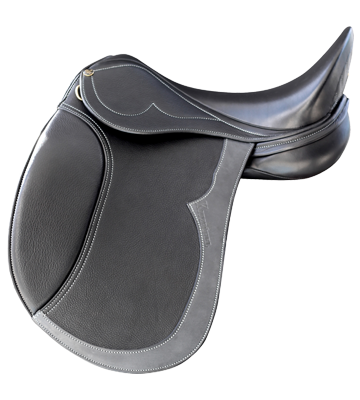 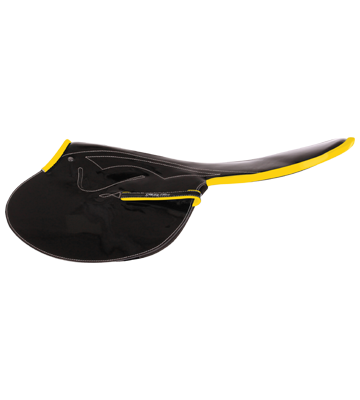 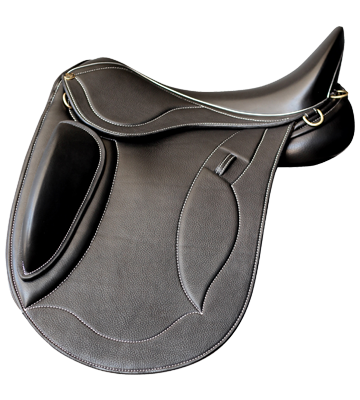 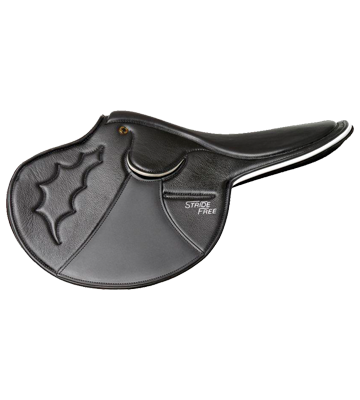 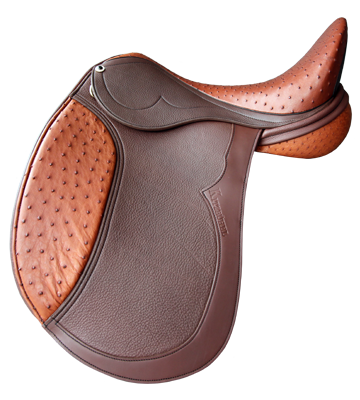 The StrideFree® Suede is the Deluxe style leather saddle with a soft suede seat. 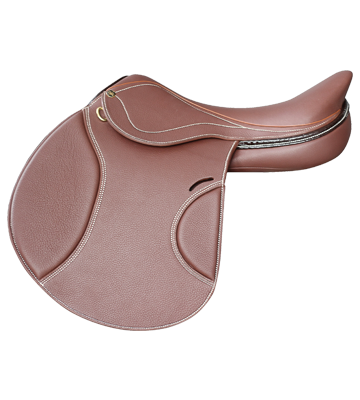 Available in different coloured pipings to suit your stable. 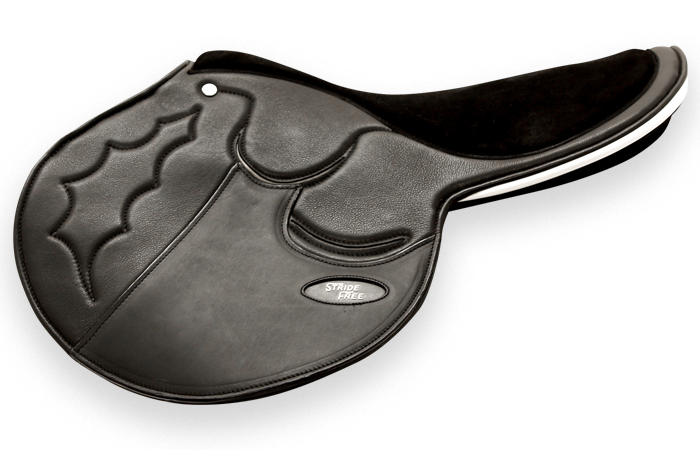 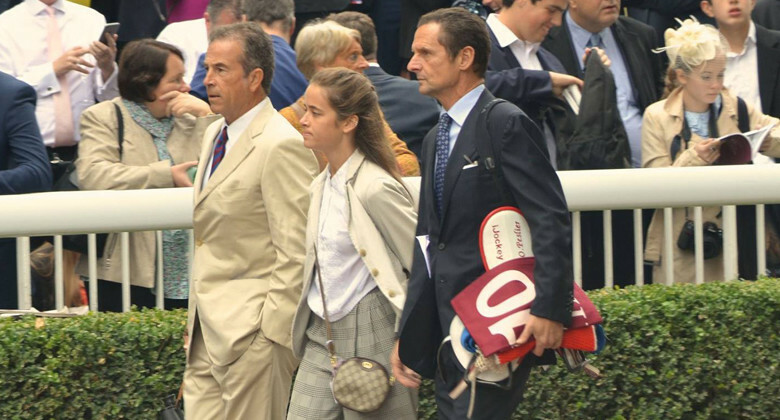 Be prepared on race day with a saddle that #fitlikeaglove On route in the mounting yard for the Paris Grand Prix de l'Arc de Triomphe.